This record feels more 1973 than 2013 and I love it. Cate Le Bon may not be for everyone, but I think a lot of people are going to “get” Mug Museum. It’s quite a multifaceted record. Musically, Mug Museum is highly unpredictable, shifting between jangling chamber-pop and early indie rock with plenty of twists. Over all of this, Le Bon alternates between her sullen, jazzy low register and a strange, theatrical falsetto. Although Cate Le Bon is from Wales, she recorded Mug Museum with Noah Georgeson (Joanna Newsom, Devendra Banhart) and Josiah Steinbrick in LA. The result is definitely her best sounding record to date, and one that still feels definitively British (partially due to Le Bon’s prominent Welsh accent). 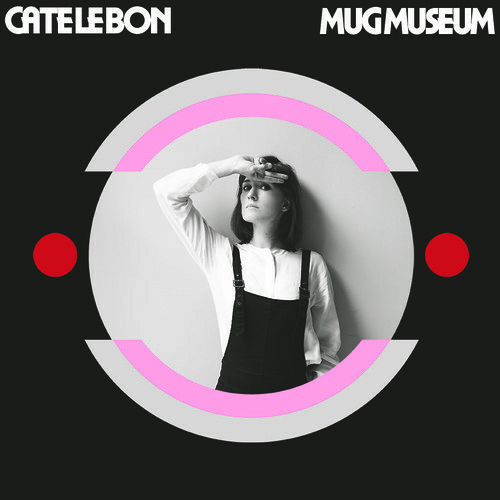 Mug Museum is more instrumentally varied and more densely constructed than most of Cate Le Bon’s previous work. Smooth organs and synths set the tone for many of the more downbeat tunes such as “Mirror Me”. Assorted pianos, drums and horns fill in the gaps elsewhere. Great bass lines abound throughout the record, especially on “I Think I Knew” and “Sisters”. Cate Le Bon is a supremely confident vocalist, holding her notes perfectly even when they’re not quite right. There’s something approaching ennui in her voice that reminds me strongly of Nico, although I think Le Bon is a more talented singer. Despite the fact that she writes all of her own songs, Le Bon has a very distant, detached way of delivering her lyrics. “I forget the detail but know the warmth,” she sings in the title track, and her music tends to make me do the same. For the most part, this is a very easy album to listen to. Still, there are challenging moments like the one at the end of “Duke” when Le Bon pushes her voice past its upper limit in an almost comical way. The guitar work throughout Mug Museum is artfully careless, and it reaches its logical conclusion on the latter half of “Cuckoo through the Walls” in a mess of twangy noise and dissonance. The title track, “Mug Museum”, is the slowest, jazziest tune on the album, and definitely my favorite. Give it a listen if you’ve got the time. 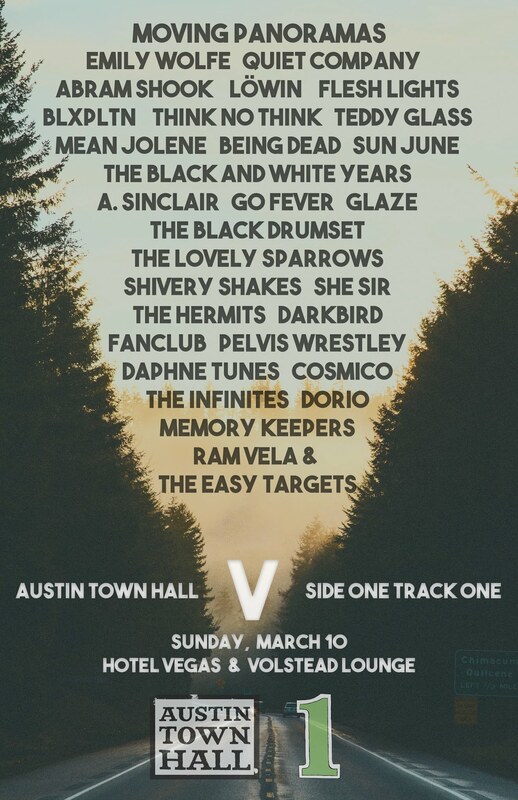 “Mirror Me” and “Duke” are also worth checking out. Actually, just listen to the whole thing… It’s worth it.